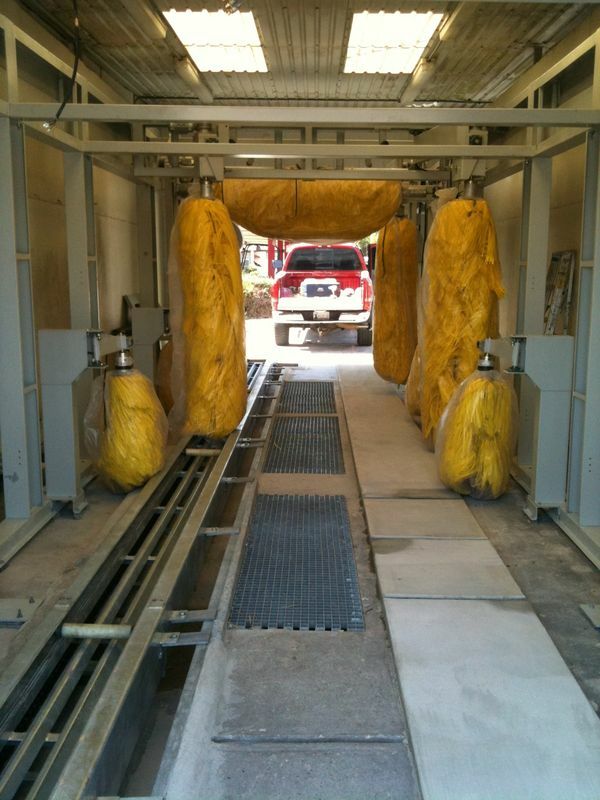 TEPO-AUTO Rollover Car Wash System is one of the besting selling systems. In 2010, Autobase had made overall upgrade and technical improvements for TEPO-AUTO series Rollover Car Wash System. The combinable functional configuration makes the customer have more choices on the car wash system. 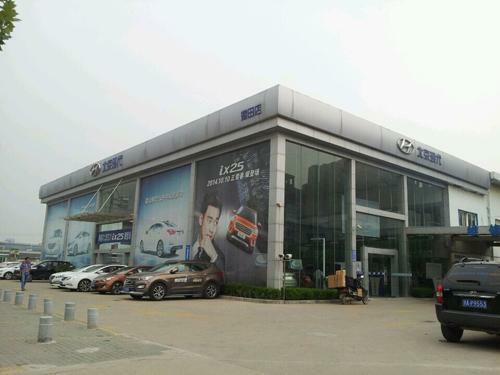 Every systems of TEPO-AUTO Rollover Car Wash is optimized to best satisfy the global customers. The rollover washing methods enable all models can meet 20-30 cars/hour washing requirements. When professional car wash stations use TEPO-AUTO Rollover Car Wash System, their security, stability, comfort, energy saving and environment protection are effectively protected. 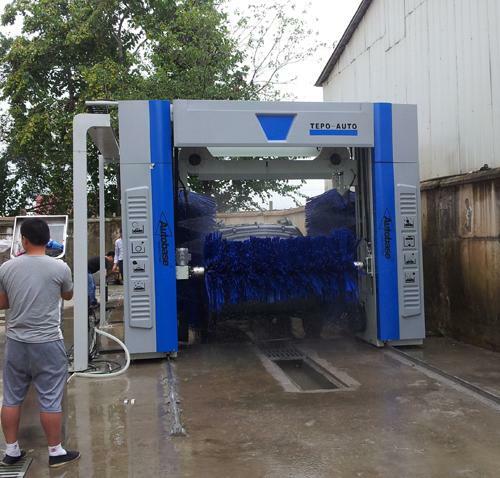 TEPO-AUTO Car Wash System own many patented technologies in global car wash industry and it reaches the highest quality in global car wash industry after decades of application.